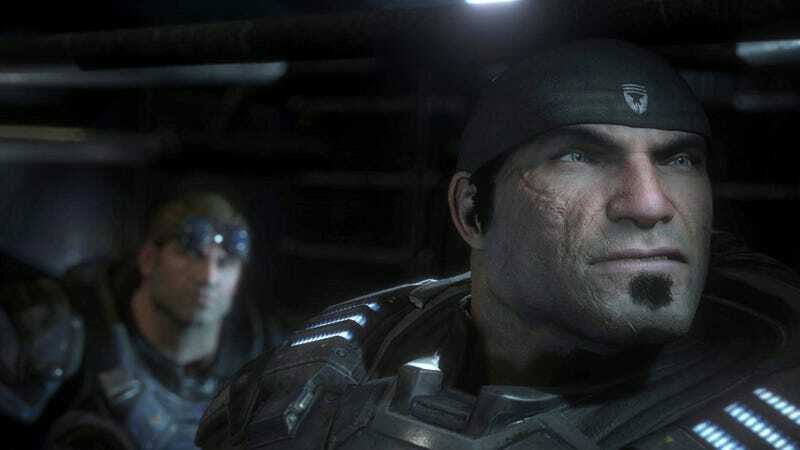 I have not raged as hard at a video game this year as I have Gears of War: Ultimate Edition—and it’s all because of the horribly inconsistent shotgun. Thankfully, the source of my anger is about to improve. My blood pressure rises just looking at this. Those are shotgun rounds firing at point blank rage. The shotgun is the most-used weapon in the multiplayer! We wanted to improve the Gnasher by focusing on producing a consistent shot, so players can better predict and estimate the damage they are doing to opponents. We’ve done this by changing the Gnasher from a randomized pellet spread to the same shape spread. This will help reduce occurrences where you do less or more damage than expected, and also help players calculate their damage expectations during gunfights more accurately and consistently. 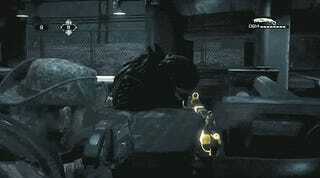 On top of that, they’re also fixing a bug where Gnasher shots registered as headshots by mistake. I haven’t gotten a chance to test this out yet, but the fact they’re addressing it at all makes me very happy. You can read about the rest of the tweaks coming to Gears of War here.